The pastoral excellence movement has given rise to a growing body of literature analyzing the nature of effective pastoral ministry and offering advice on how to nurture and sustain effectiveness. 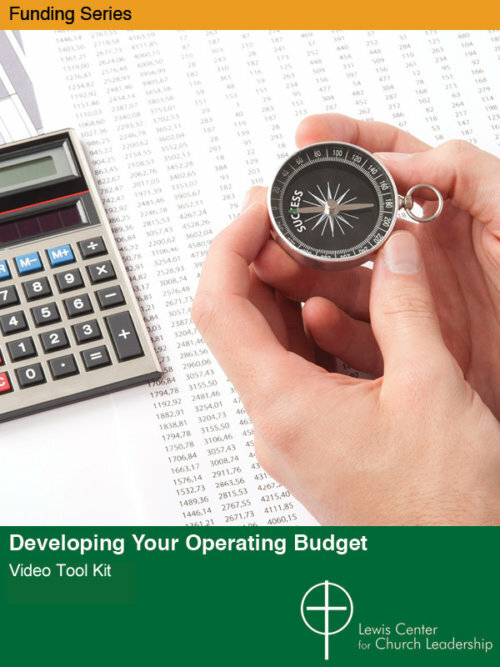 Three recent titles exemplify this trend. One focuses on new pastors, one on long-term efficacy, and one on getting off to a good start in a new ministry setting. 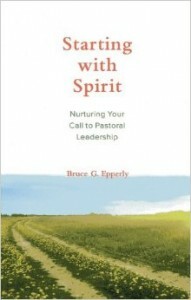 Epperly offers a wide-ranging compendium of advice for those new to pastoral ministry as well as those who teach, mentor, and advise them. 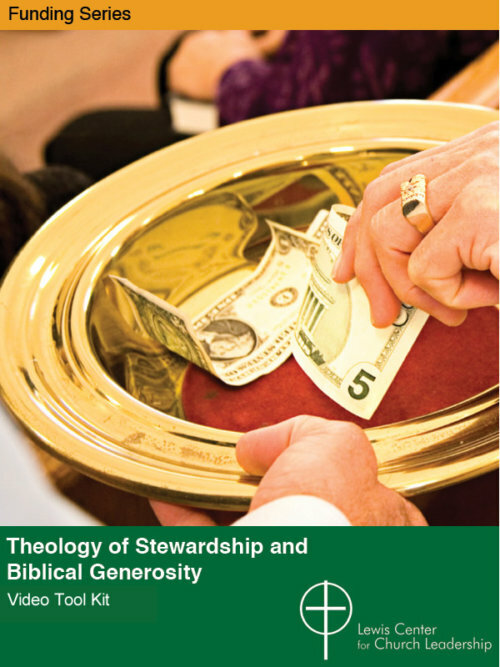 He begins with an overview of entry-to-ministry challenges, devoting subsequent chapters to exploring issues such as understanding one’s role within the congregation, change and conflict, keeping appropriate boundaries, maintaining healthy supportive relationships, and the special challenges of associate pastors. Examples from the experience of many new clergy enliven this thoughtful analysis.Starting with Spirit is available at Amazon and Cokesbury. 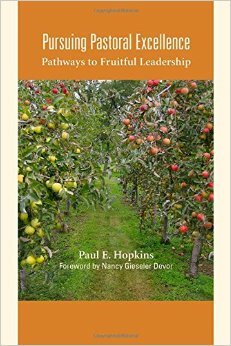 Hopkins seeks to identify the recurring behaviors, beliefs, and practices that undergird long-term fruitfulness in ministry. The book revolves around seven chapters profiling individual clergymen and clergywomen, recounting their hopes, challenges, and successes in a sympathetic, but honest, manner. 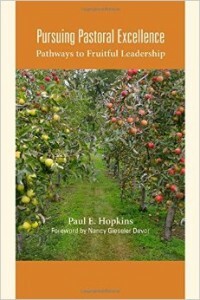 From these case studies, Hopkins lifts up seven attributes of effective ministry over the long haul: a call to holy purpose; dependable authenticity; the nurture of trusting relationships; generous servanthood; creative adaptability; disciplined persistence; and the practice of faithful spirituality. Pursuing Pastoral Excellence is available at Amazon and Cokesbury. Although the title comes from the nomenclature of national presidential transitions, the author understands the many differences in pastoral transitions. Daniels, senior pastor of First Church of the Nazarene in Pasadena, California, shares wise counsel and practical suggestions for pastors entering a new assignment. His advice on actions needed soon and those best left to later is solid. He draws from his experience in a well-organized and easy-to-follow manner. 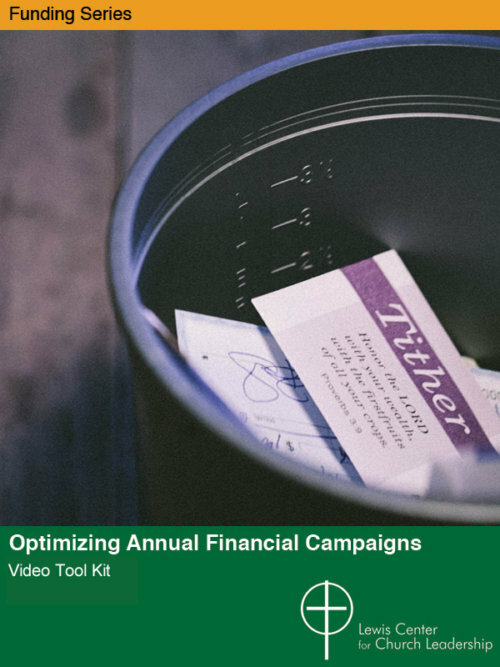 Even pastors who have moved multiple times will find new ideas for the early months in a new place. 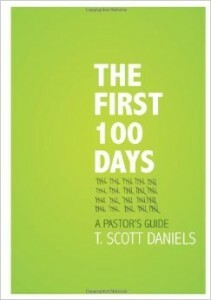 The First 100 Days: A Pastor’s Guide is available at Amazon and Cokesbury.